The Phoenix is high quality awning designed for those looking for quality but on a budget. This awning type can go to widths of 5.5m and projections of 3m. 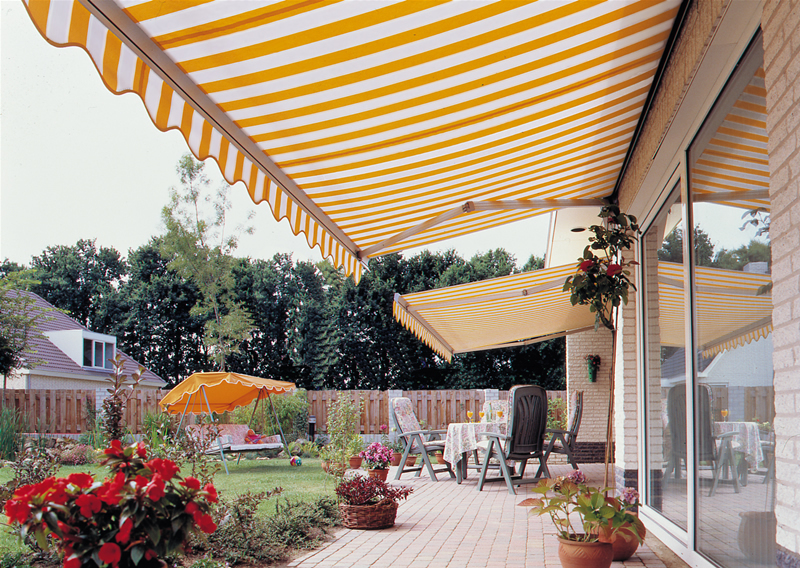 The Phoenix is a traditional style awning that has been in production for many years. The focus is to provide a budget Awning that is still built out of high quality materials to provide low maintenance and many years of satisfactory enjoyment. The Phoenix is an end fixed awning and is very easy to install. It is available in widths up to 5.5m with a projection of up to 3m. 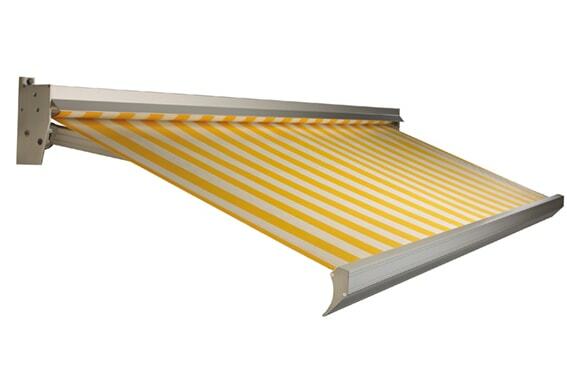 The angle or pitch of the Phoenix Sun Awning can be adjusted from 0° - 25° and anywhere in between. This makes the Phoenix extremely adaptable to any environment. The projection of the Phoenix can be offered in 2m, 2.5m and 3m. 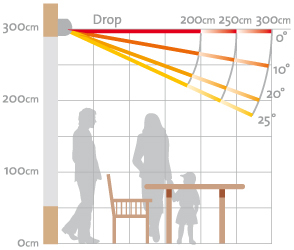 Widths are priced in 50cm intervals however, being your Phoenix Awning will be custom built, we can manufacture your Awning width to be anything in between these measurements. The frame of the Phoenix Awning is made from high grade extruded aluminium making them sturdy, strong and durable. All nuts and bolts are manufactured from stainless steel. The fabric used is a high quality acrylic fabric that is rot resistant and repels dirt as well as offering fantastic UV protection. With all these factors combined you can look forward to your Awning remaining trouble free and looking like new for many years to come. 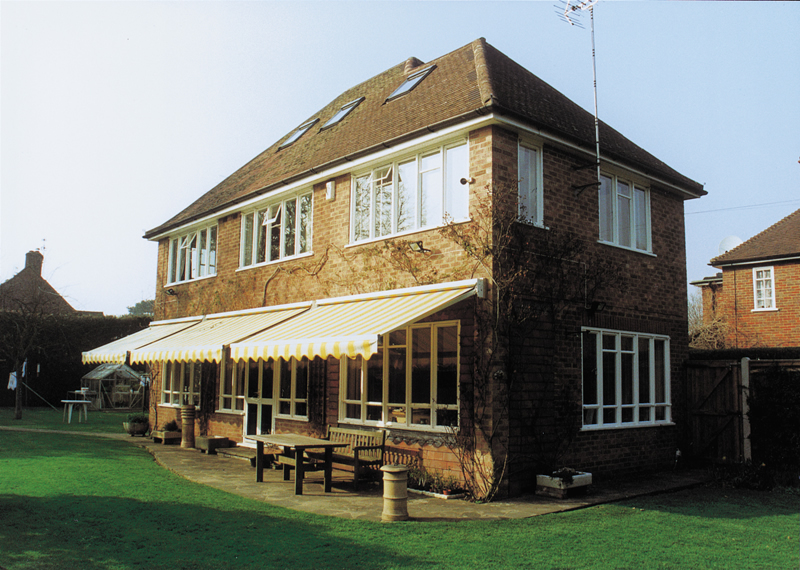 Whether you choose to opt for manual operation or electric operation you can be assured that the Phoenix Awning will offer an excellent outdoor extension to your home. 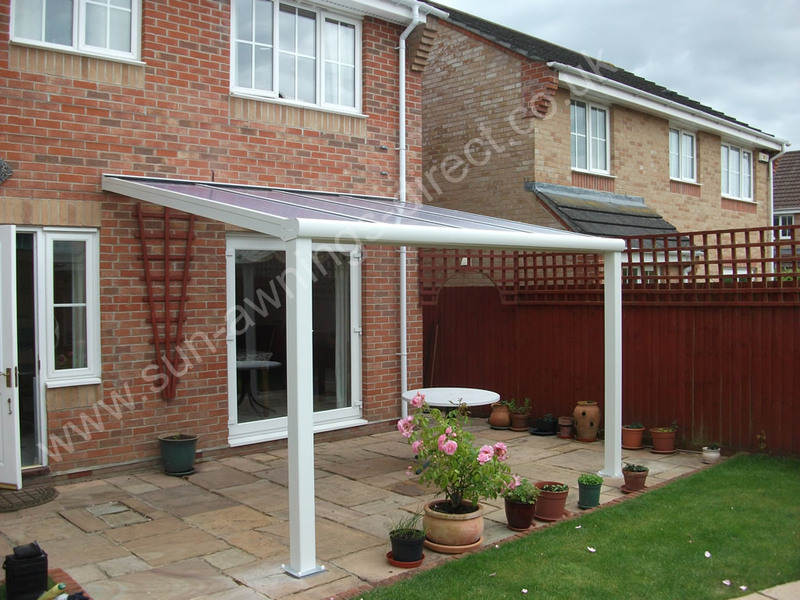 Purchasing your custom made Phoenix Sun Awning could not be simpler. Select your size, choose your frame colour, fabric colour and operation, customise with a valance or other optional extras. We will then contact you to confirm your order! For the standard frame colours manufacture usually takes around 4 - 5 weeks. For special RAL frame colours the manufacture will usually take around 8 weeks.